Sunderland's David Moyes is one of the four managers to have been shortlisted for the Barclays Manager of the Month award for November. 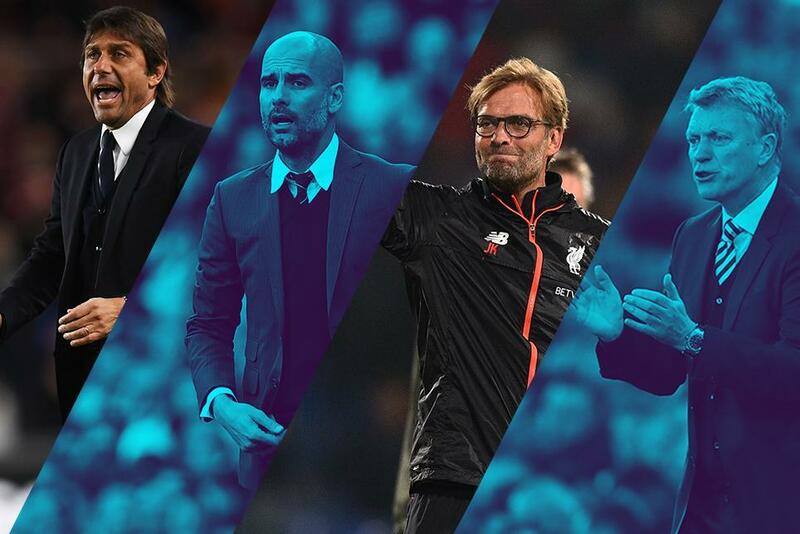 Nominated for a third time this season are Liverpool's Jurgen Klopp, who was the winner of the September award, Chelsea's Antonio Conte, last month's recipient, and Pep Guardiola, the Manchester City manager. The vote will close at 23.59 GMT on Monday, 5 December with the winner announced on Friday, 9 December. Conte's side continued where they left off in October by extending their winning streak to seven matches. Three straight victories lifted them from fourth place to top of the Premier League table over the course of the month, strengthening Conte's claims to win the manager award for a second month running. City remained in the title hunt, responding to a stoppage-time equaliser against Middlesbrough, which cost them two points, with back-to-back away victories. Two goals by Yaya Toure and three from Sergio Aguero ensured Guardiola's side remained on track, only a point off the league summit. The winner of September's award is in the hunt for another after Liverpool claimed two victories in November, the 6-1 win over Watford being the standout display. The Reds have produced more goals than any team so far this season and are still in title contention, lying only a point off top spot. After a disappointing start to the campaign the Black Cats got up and running in November, with their first victory of the season, over AFC Bournemouth, swiftly followed by another. Though still bottom, Moyes's men are now only three points from safety, as opposed to eight at the start of the month.